As with any treatment, your success is going to depend on the expertise of your treatment providers but how you choose to participate in the matter will also influence the outcome. 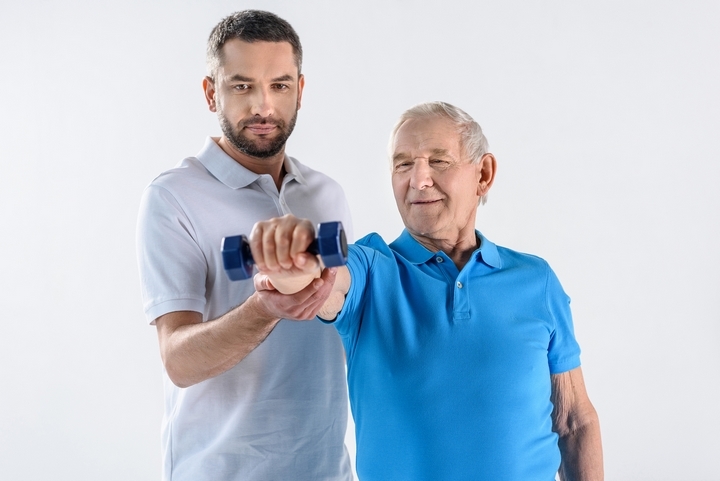 Depending on the condition or the severity of the injury, your physiotherapy sessions can be fairly strenuous and the benefits may take some time to reveal themselves. However, as you approach treatment, there are some things that you can do to generate more satisfying results. It’s one thing to find the most qualified therapist or the general “best” therapist but you really want to take the time and figure out who is going to be the best for you in particular. Look for recommendations from people who have had therapy in the past and even do some research yourself. Physiotherapy is pretty broad and there are therapists of varying experience levels and specialties. If you are able, it is often beneficial to explore your options and work with a facility where you will feel most comfortable. 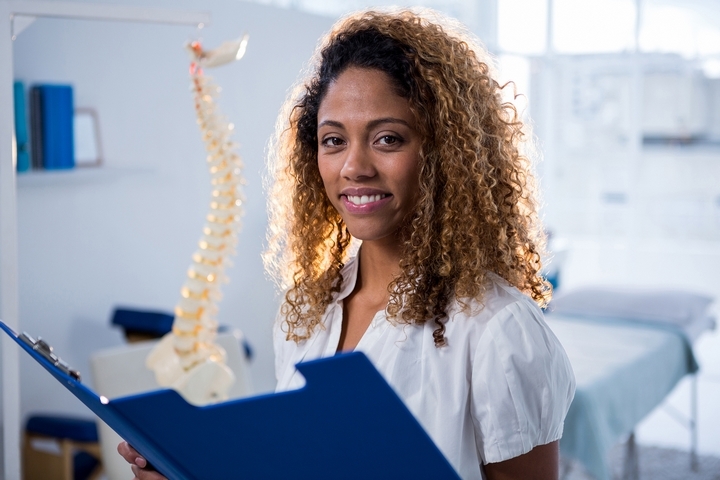 This goes double for the first session where you might need to complete paperwork but in general, physiotherapists see a great number of patients and likely have some jam-packed schedules so you will want to arrive a little early each time. More than anything, this ensures that you get the maximum one-on-one time. In addition to being punctual, consider also the clothes that you wear for your therapy sessions. Clothes should be loose-fitting and comfortable but keep in mind the affected areas as well and wear clothes that make the joint or muscle easily accessible. For further information, visit Dr Keogh Physiotherapy Clinic for more insights and resources. The better your communication, the more effective the treatment is likely to be. Be as specific as you can about your injury or condition, your limitations as a result of it, and how the injury or condition is affecting your life. Additionally, don’t be afraid to ask questions. Ask about the reasoning behind treatment methods and any other things that you may feel concern or curiosity over. Considering that you are going to have repeated visits with the same professional, establishing somewhat of a relationship can improve your sessions. On the note of communication, it’s helpful to set goals and be clear with your therapist about those goals. Treatment is a process regardless but if you have specific goals, your therapist can often tailor treatment to meet your goals. Are you strictly looking for pain relief or are you trying to be active again as soon as possible? These therapies are definitely commitments that can require a considerable amount of effort and it’s easy to get frustrated. Even when your healing is time-sensitive, know that your therapist understands and is doing his or her best. Different conditions will also have different lengths of treatment and your therapist can help you set realistic goals to avoid disappointment and frustration.